Terry McKee opened Nuovo, the first Aveda Concept Salon in Sarasota, Florida, in 1986. His mission: to “make the day” of every guest who walked through the door. Awards quickly began pouring in, from “Best Hair Salon” from Sarasota Magazine to “Best Hair Salon” and “Readers’ Choice Award” from the Sarasota Herald-Tribune. Building on that success, McKee became a member of Intercoiffure and opened two more locations, including a premiere Aveda salon in Bradenton, Florida. McKee relies on business partner James Amato to “reel him in” when needed, allowing that he and Amato, who also handles education at all three locations, have grown to honor and value each other’s perspective. Every effort has been made in the design and construction of each Nuovo location to reduce any negative impact on the environment. All three salons run on 100-percent pollution-free electricity generated by local wind and solar projects, as well as national clean energy provider Arcadia Power. Air is purified, and the team follows strict policies of re-use and recycling on every level. 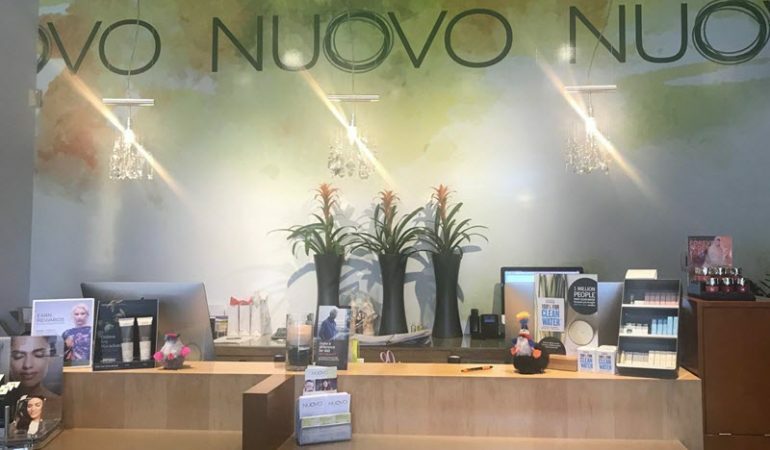 As a Green Circle Salon, Nuovo has made a commitment to environmental sustainability. 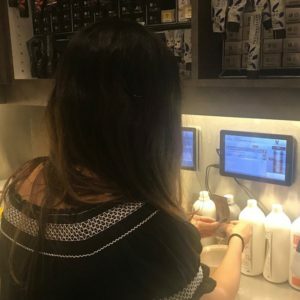 The program ensures that everything from hair, foils and color tubes to paper, plastic and excess color are diverted out of the waste stream.